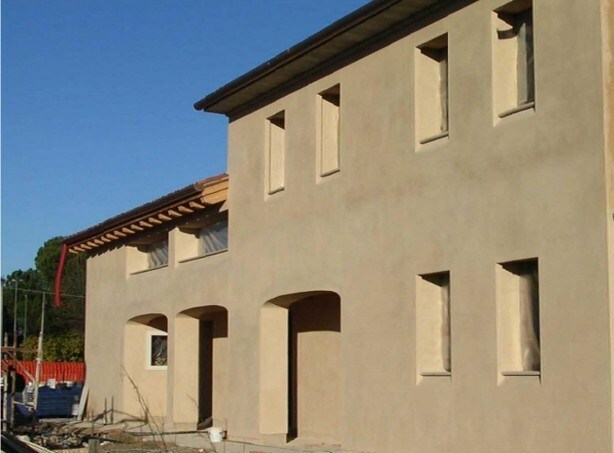 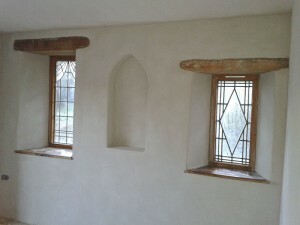 Known for its incredible eco friendly qualities, lime plaster is an outstanding render product for those looking for stunning internal render finishes or a heritage feel external render for their home renovation or new home build. 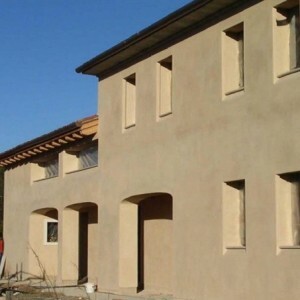 Also referred to as lime mortar, lime plaster, limestone, lime render and lime wash, lime plaster is universally used in exterior rendering and is a truly versatile render because of its lime properties. 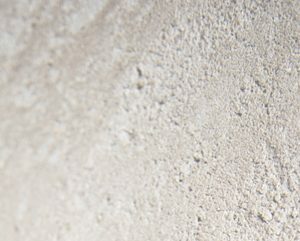 As eco friendly building products become more mainstream, we believe natural finishes such as lime plaster are the way of the building future.